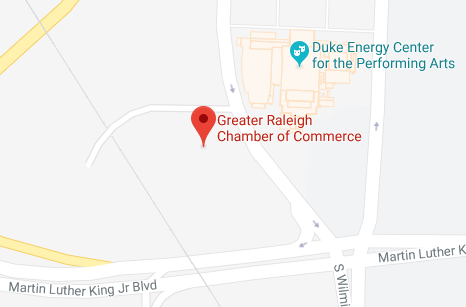 The Greater Raleigh Chamber of Commerce promotes economic growth, supports local business and works to improve the quality of life in Wake County. Because the Chamber is a not-for-profit organization with limited funds, the Chamber does much of its work through the generosity of its members and business partners. Marketing Partners contribute media space, media time or assistance with marketing production efforts so we can develop a significant marketing budget. This, in turn, helps us deliver our message to targeted audiences, both in the private and public sectors as well as the business community. In exchange, Marketing Partners receive valuable benefits based on the sponsorship levels listed below. For additional information on becoming a Marketing Partner, contact Janet Carr at 919.664.7053.